The Spirit and flesh are opposed to each other and are after two different things. 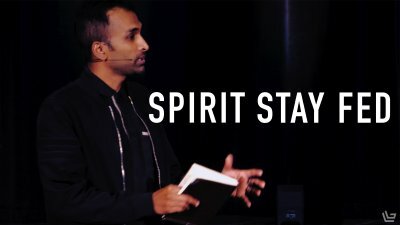 In this message Pastor Nirup teaches how the Spirit is in us to lead us, and as we keep in step with Him we experience the fullness of His presence and power. A life in the fullness of the Holy Spirit is a like marked by worship, gratitude and humility. 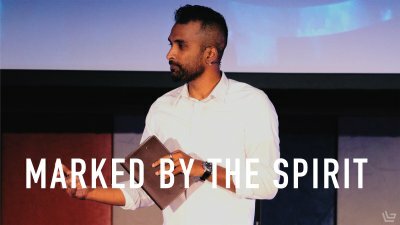 In this message Pastor Nirup shares from the book of Ephesians on what the Holy Spirit does when He fills us with His presence and power.  Within every one of us are two natures struggling for mastery. The reality is the one we feed will be the one that dominates our lives. 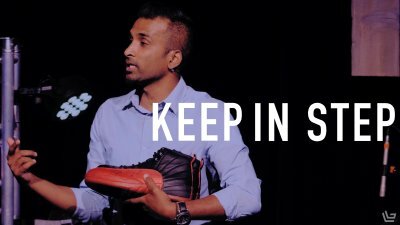 In this message we learn what it means to live in the fullness of the Holy Spirit by leaning into His direction and empowerment. Before Jesus left the earth for heaven He promised His followers the gift of the Holy Spirit. 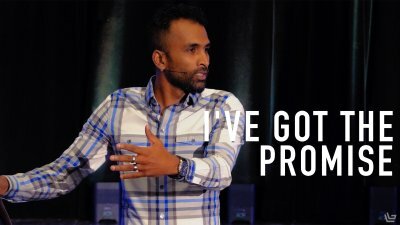 In this message Pastor Nirup begins the series by teaching on the Person of the Holy Spirit and how we have been promised to be filled by Him.